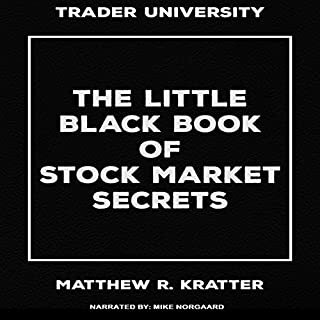 This audiobook contains proven steps and strategies on how to effectively to make money by swing trading successfully. This book is like a guide. 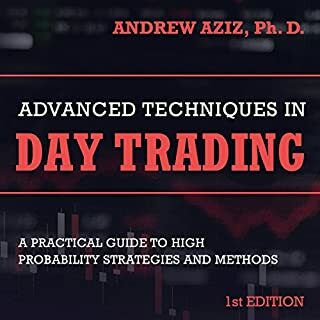 It is a great dynamic list that talks about timely signals, types of traders, the types of market involved, and the trading signals. 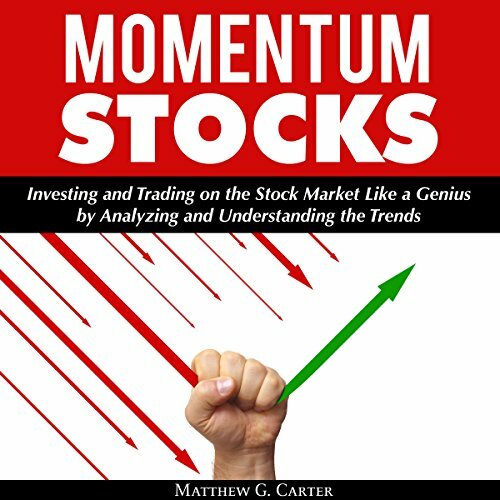 It’s the result of study and research of the market and the keen observation into what works best to capture quick and profitable moves. "The trend is your friend, until the end when it bends!" There are two types of trend traders - those who follow the trend and make profits, and those who follow the trend, make profits, and then lose it in the end. Which of these traders do you want to be? Trend trading is certainly a good thing - people like John. W. Henry earned millions of dollars from trend trading. From the proceeds of his investments, he bought the Boston Red Sox and the Liverpool Football Club and today, he is worth over $2.2 billion. 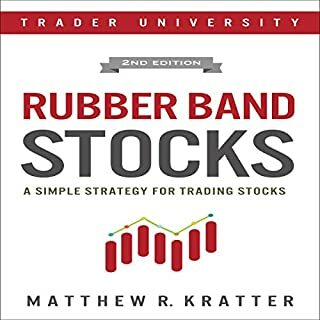 The truth is that trend following is a very controversial topic; many financial advisors would advise you to stay off trend stocks, and that they don’t work for stocks but people like John W. Henry have proven them wrong. 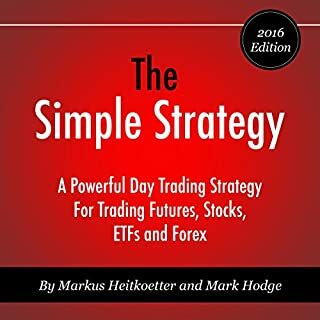 People who tell you to stay off trend following simply have no idea about how to trade trend stocks; there are methods to these things, and in this book, you’re about to learn some of the secret strategies that successful trend traders use. 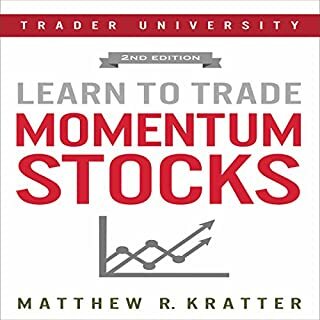 This is where your momentum stock success journey begins. Download your copy today! 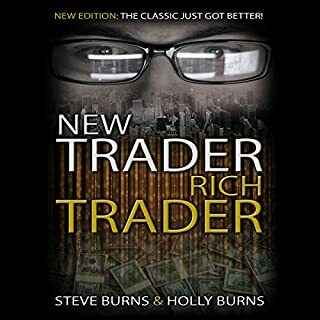 Take action today and download this audiobook now! This has been an unexpected jewel! Amazing strategies and a lot of usefull tips. A great one!